Woohoo! 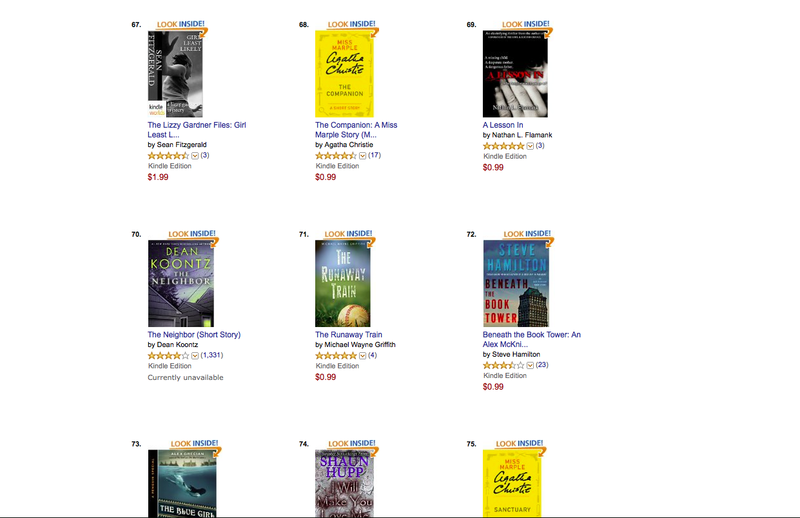 My mystery book, The Runaway Train, is back on a bestseller list! Let’s keep it on there! Only 0.99 Cents! Remember, you don’t have to have a Kindle to read it!